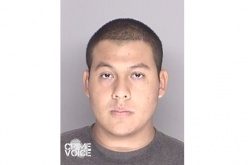 LOMPOC — Police forces responded to Ryon Park Friday morning to investigate a report of attempted kidnapping at 802 W. Ocean Ave. The suspect, described as a Hispanic male between 40 and 50 years of age, was in the process of abducting a 2-year-old child when a daycare provider stepped in and returned the child to safety. The suspect had fled the scene by the time police arrived. 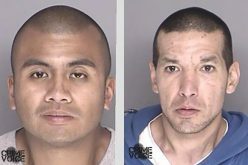 The motive for the crime remains unclear, and spokespersons from the Lompoc Police Department and the Children’s Resource & Referral Program were unable to release any information regarding the identity of the provider. 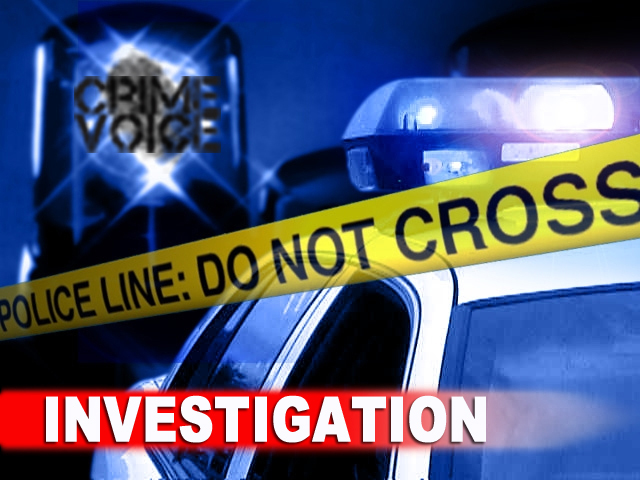 Both parties did, however, separately state that the incident was under ongoing investigation. Witnesses heard the suspect speak Spanish and broken English before he left the area. He was approximately 5-6 and 150 pounds, wearing a dark blue windbreaker with a pink and yellow logo on the left breast. He was also wearing a dark baseball cap with an unknown logo on the front and was last seen leaving Ryon Park, moving on foot towards Ocean Avenue. Police officials encourage anyone with information on the attempted abduction to contact the department at (805) 736-2341.